Hello guys,Here is new Shopping loot For you.We all love discounts on apperals, shoes ! 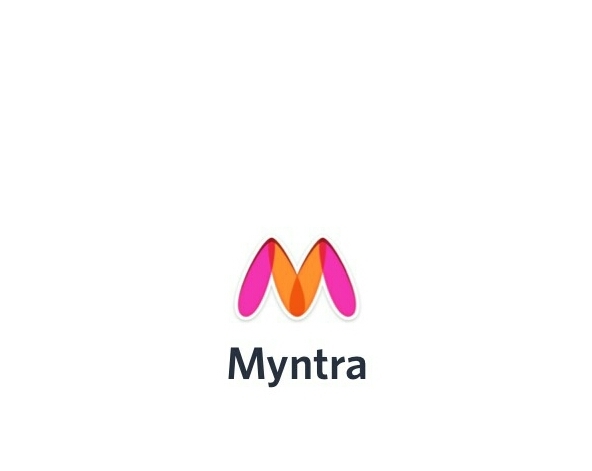 Now, myntra app have come with great offer where you can earn credits upto RS.300 Just for sign up ! Note : You must download from the above link in order to get Rs. 300 Welcome bonus credits.some have problem with 100 Rs. Welcome bonus on ROOTED DEVICES. so try to open upper link in unrooted device. Or try hide my root app it may or may not work. ◾ Hurrey ! You got Rs.300 Just for sign up. 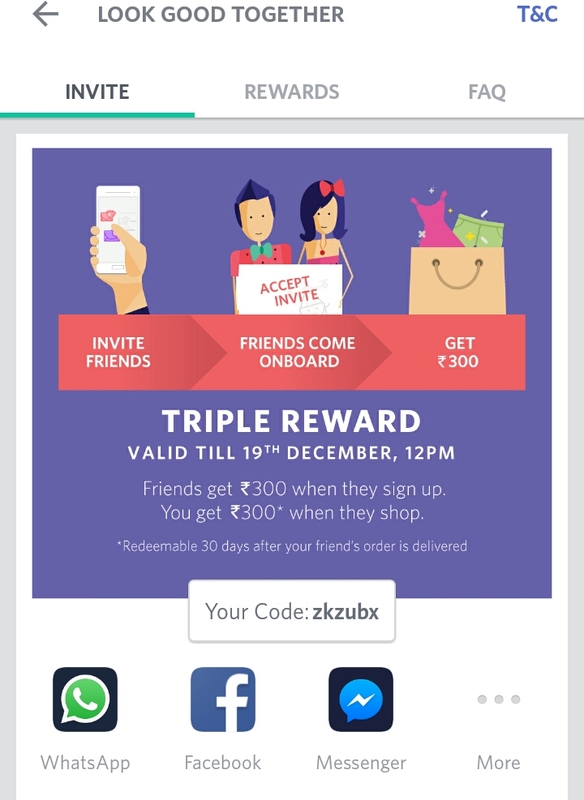 ◾ So just share to your family and buy anything from sign up bonus … and you may get Rs.300 In your account.